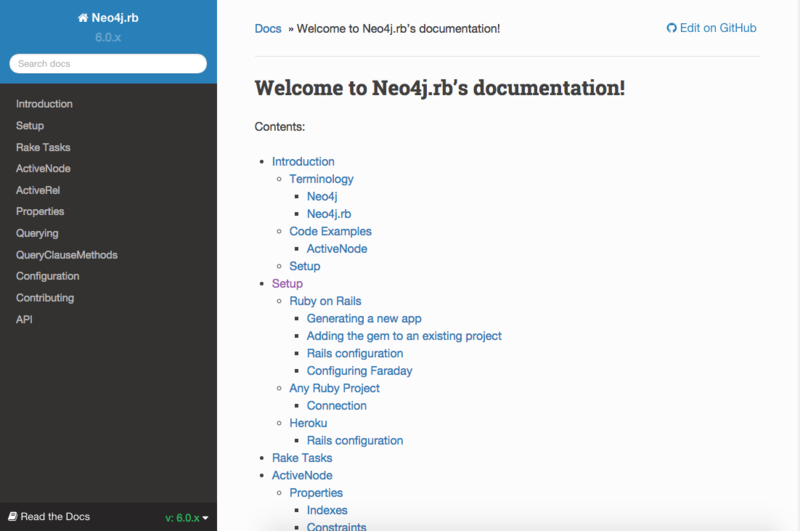 I am one of the maintainers of the Neo4j.rb project. I would like to offer a presentation about Neo4j and how ActiveNode and ActiveRel can provide an experience similar to ActiveRecord or Mongoid but with the ability to easily and quickly traverse relationships in your model. I can also present a demo of the Neo4j web console via some example demo datasets which I have available. I will be in Berlin from 07.07 through 04.08. Happy to answer other questions!